We are emerging out from under the long shadows cast by Plato and Augustine. More and more of us now understand that our bodies are not corrupted prisons for our pure and ethereal souls, but, rather, our bodies are themselves vehicles of potential liberation and fulfillment. Our bodies are integral parts of our identity. We aren’t who we are without embodiment. The first awakening of romantic love is sparked by the lust that is our evolutionary heritage, and that we do not choose. It comes upon us unbidden. We “fall into” love. Yet love and lust can certainly be directed by choice. Even in the beginning, we can influence the course our lust and thus our love takes. If we find that an attraction, an urge, has arisen within us, we have choices about what to do with that. We can indulge it. We can repress it, suppress it, deny it. Those are not the only two possibilities. We can, as it were, walk with it. Begin by just being with it. Bring presence and awareness to the urge. Without denying it or pushing it away, investigate it. What is it, exactly? What are the options for honoring it and addressing it? So often we think there is only one thing the urge is asking for, and we either go for it, or we’re horrified by that and try to suppress the urge. With patient presence, alternatives emerge. You might choose to defer the urge, seeing a greater possibility of fulfillment at a later time and place. We can bring the urge into dialog with our values: that is, not allowing the urge to overwhelm our values, but also not attempting to use our values to deny the legitimacy of the urge. Just: bringing urge and values into dialog. 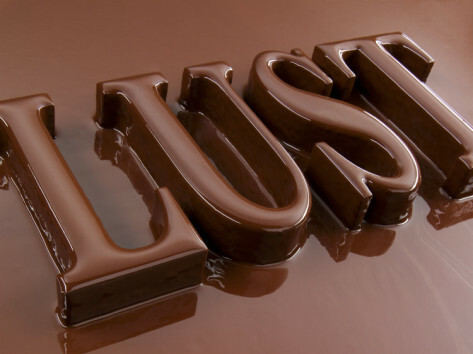 The urge of lust comes from a healthy and good place. When lust knocks at your door, be a welcoming and attentive host. But you don't have to do everything it proposes. Bring it into dialog with these seven values. In our next post, Lake Chalice will unpack a bit these seven lively values. Next: Part 25: "The Engine and the Steering Wheel"
Previous: Part 23: "Lust: Virtue and Vice"